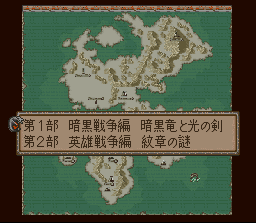 After Marth’s battle with Durhua ended, the people of Akaneia began to rebuild their devastated homelands. Hardin, the hero from Orleans, married Akaneia’s Princess Nina and restored Akaneia as a Holy Empire. 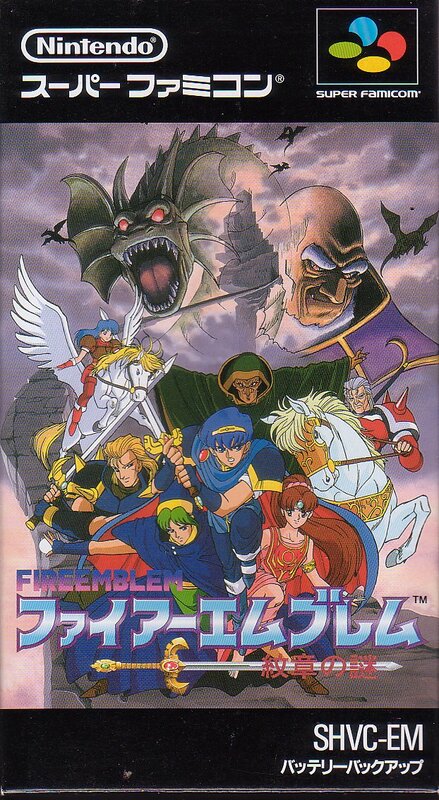 One year later, as Marth’s wedding with his beloved Sheeda nears, the Empire orders Marth to vanquish the rebellious Grunian army. 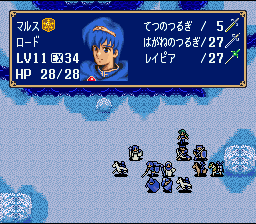 Marth, having sworn loyalty to the Empire, begins a new expedition, although he has doubts. of the sequel followed directly from the original. Certain characters with a special relationship, such as friendship, family or love, towards another character gain a support bonus when fighting near them. This bonus increased accuracy, avoid and critical rate. Mounted units (on horseback, dragon or pegasus) had the option to dismount and go on-foot, so they could navigate terrain better, move into buildings and avoid weapons effective against them. During indoor maps, mounted units were automatically dismounted. These members of the declining dragon race existed in the original. This time, they use their dragonstones to transform on the map for a number of turns, instead of during battles only. Also, Chiki, one of the Mamkutes, could use a variety of dragonstones instead of just the usual one or two (although other dragonstones are only available secretly).